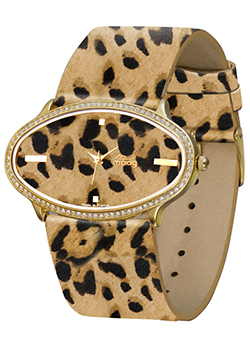 Enter a new world of the wild, yet with soft leather straps and Swarovski elements, through the trendy savage designs of moog Paris. You definatelly have an amazing choice among lion, tiger or zebra pattern. The Safari collection is part of Fashionista collection, combining originality and unique character; be sure that you could not go unnoticed..